Prepare your skin with Prep and Maintain Polish for long lasting and even tanning. With gentle exfoliating beads, this polish will leave your skin silky smooth and ready for a streak free tan. 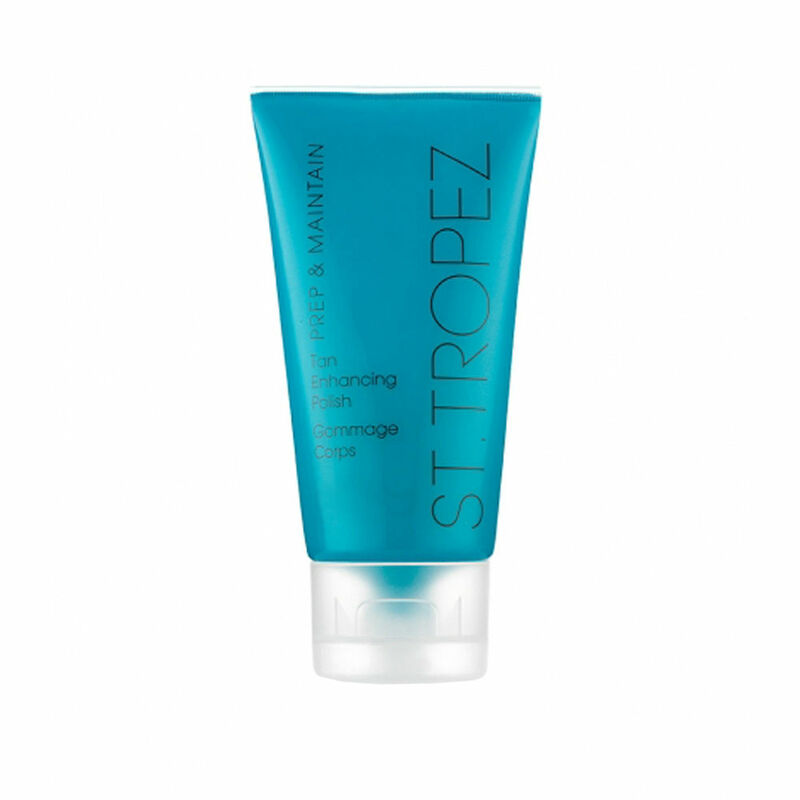 Directions; Exfoliate your skin 24 hrs before self-tanning with a St Tropez product of your choice.